CONGRATULATIONS Stamper of the Year winners! 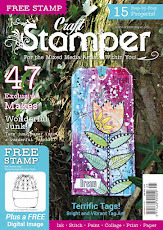 Just want to extend my huge congratulations to the talented winners in our Stamper of the Year competition 2010. The January issue of the magazine is out on sale on Friday this week (some subscribers have the mag already), and all the winner's details are announced in that issue. The standard was very high once again so well done to all the winners. Your prizes will be on the way this week so stalk that postie!!! 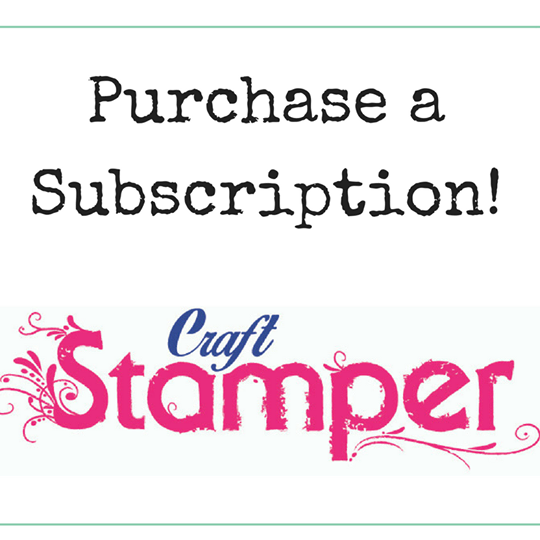 Huge thanks also to our fabulous and generous sponsors: Crafty Individuals, Imagination Crafts, Elusive Images, Crafty Notions, Craft Obsessions, The Altered Element and The Stamp Man. If you are off to Hobbycrafts at the NEC this weekend do pop along to the Traplet Publications stand - we have a free prize draw and a special show subscription offer for you! The show runs from today until Sunday. Spent today shortlisting for the Stamper of the Year competition and have been amazed at the quality of work. Thank you to everyone who entered - we've had an amazing response this year and it's been lovely seeing all of your creations.